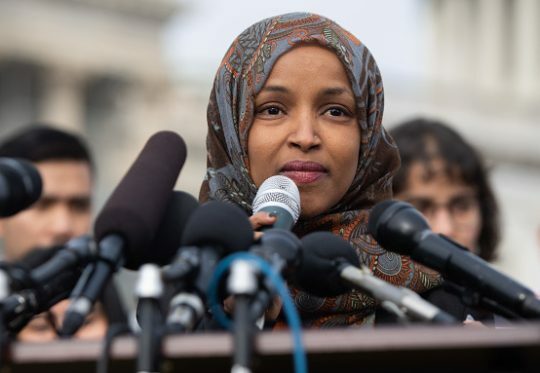 Sinclair reported that the investigations into Omar's campaign spending has concluded and its findings will be announced soon. "I had observed a long pattern," Drazkowski told Sinclair. "Representative Omar hasn't followed the law. She's repeatedly trampled on the laws of the state in a variety of areas, and gotten by with it." Omar did not answer questions from Sinclair on the investigation and her alleged misuse of campaign funds. This entry was posted in Politics and tagged Campaign Finance, Ilhan Omar. Bookmark the permalink.